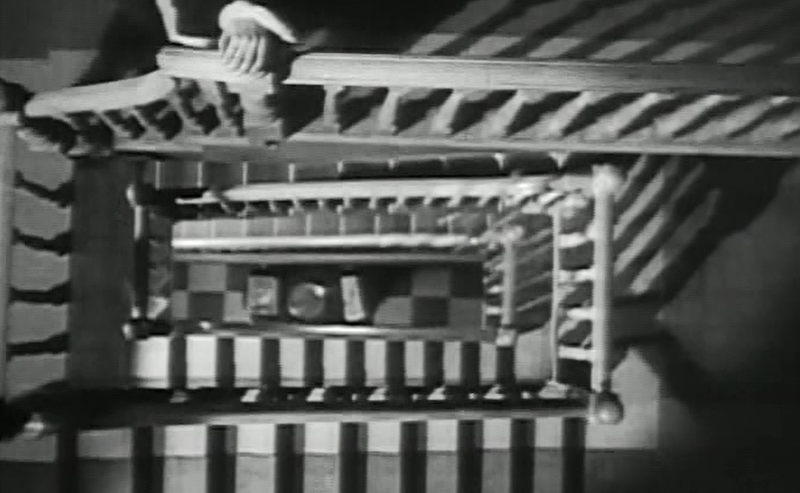 Hitchcock uses the staircase to represent the different levels of the human psyche. In The Lodger, the staircase is used to represent how the suspicious and slightly frightening lodger is really a “hero in disguise” who is trying to avenge the death of his sister, who was brutally murdered. 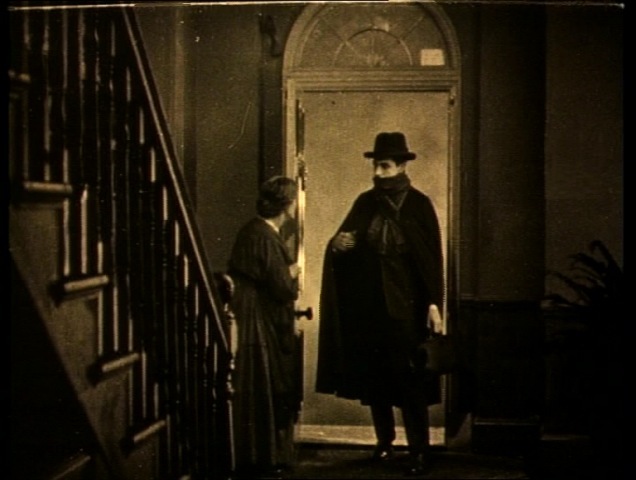 On the surface, the lodger is ironically mistaken to be the murderer, but in reality is just trying to right a terrible wrong that had been done to his family, thus explaining his higher moral standard which is represented by his ascension up the staircase. In Blackmail, these seemingly unending stairs serve as a sort of foreshadowing toward to chaotic journey that Alice is about to endure. They also represent the sick psyche of Crewe, who appears to be a gentleman on the surface, but is the villain of the story once we see the true motives of his mind. The twists and turns of the staircase may also represent the twisted views and expectations he has for the women who visit his studio. The real journey of the story develops after Alice escapes from Crewe’s studio and descends down the staircase one last time, thus representing her escape from Crewe’s twisted mind as well as the chaos that is about to follow her throughout the rest of the plot of the movie. This entry was posted in Silent to Sound on September 22, 2014 by estone3.